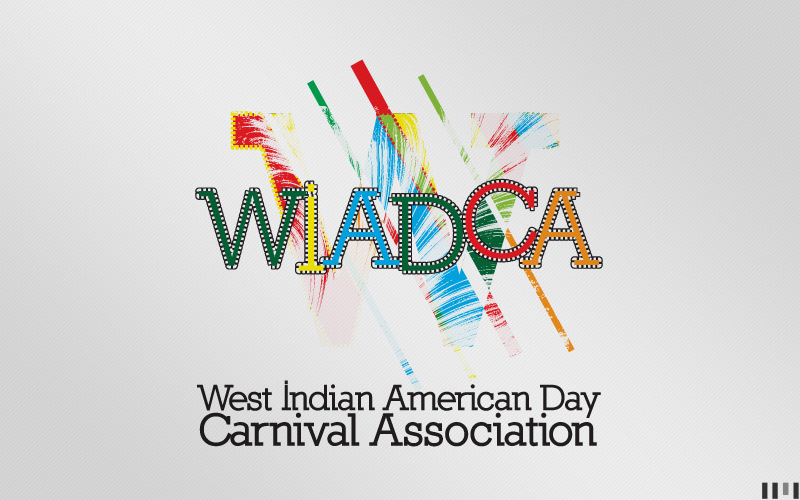 Press Release WIADCA Family Day | STREETS OF NEW YORK 411 INC.
Family Day: The FREE event strives to encourage strong family unity by spending time together while involved in fun, games, food, and free health services. A number of Community businesses are participating including – HealthFirst and Brookdale Hospital who will provide free HIV Screening, Asthma Clinics, Diabetic Screening, High Blood Pressure Testing, Nutrition, etc. Additionally, attendees will receive information on free and low cost health insurance. Children will be entertained with face painting, carnival games and free gifts along with light refreshments. Live Entertainment and DJ Music.